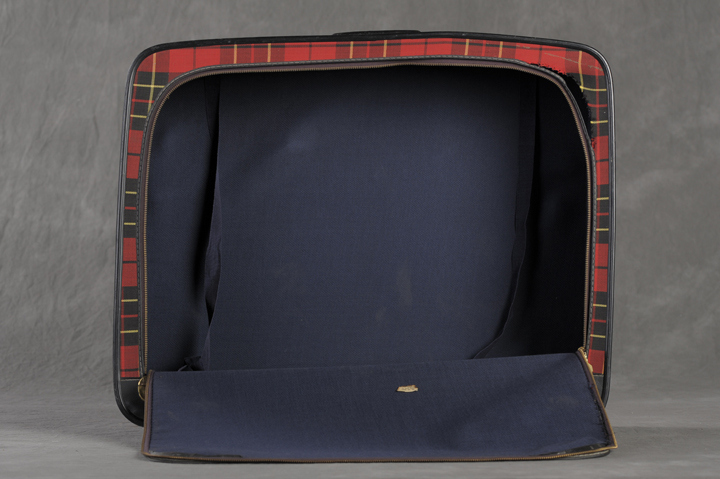 When Willard Psychiatric Center in New York's Finger Lakes area closed its doors in 1995 the staff discovered an attic full of old suitcases. They appeared untouched since their owners packed them before being committed to the institution. Photographer Jon Crispin has taken on the task of documenting the collection in an effort to open a window to the lives of the patients of the center, many of whom entered the facility and never left. Ethel S came to Willard with some beautiful quilts. Freda B brought a beautifully organized grooming set. Dmytre Z was a prolific artists. Peter L brought only essentials. Charles' trunk was the only one that contained a musical instrument. Beautiful lace work filled Mary W's wicker case. 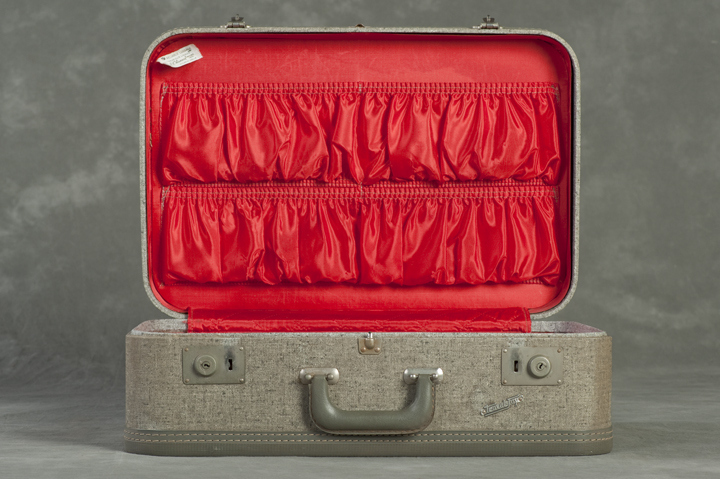 The lining of Margaret S's suitcase was an unexpected surprise. 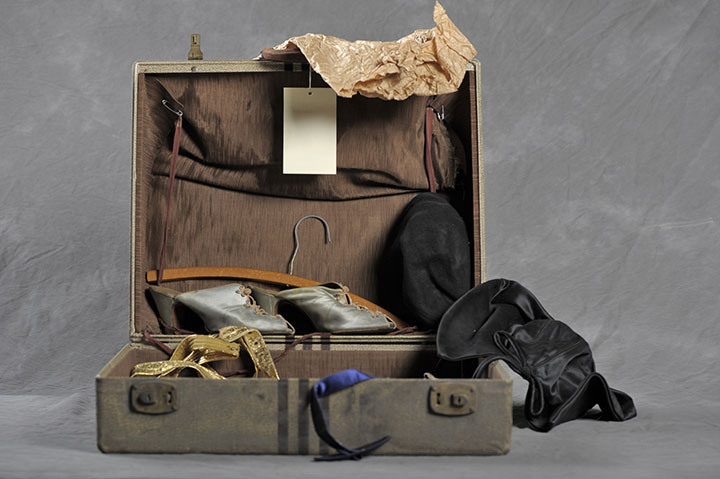 Anna's case contained several hats, and an incredible pair of shoes. Fred B brought many blank postcards. Maude was clearly involved in crafts of some sort. 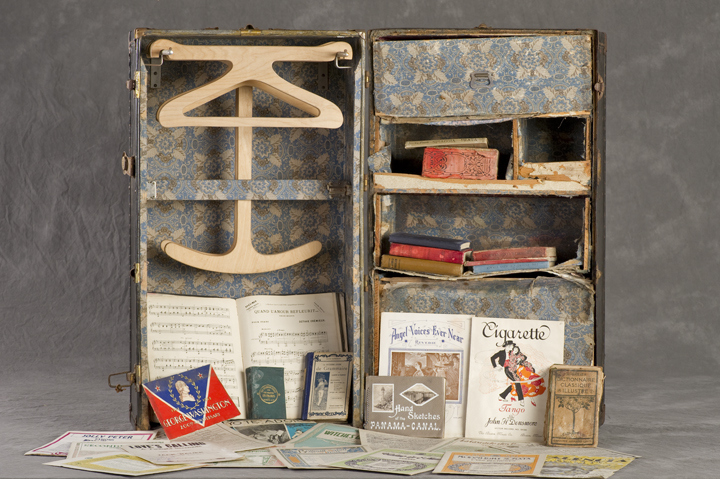 Irma's trunk was completely full of sheet music. Agnes J's attaché contained a letter from her sister, with the chilling words: "But don't come back to the Y.W. and threaten to kill that girl again—that's what put you where you are now."